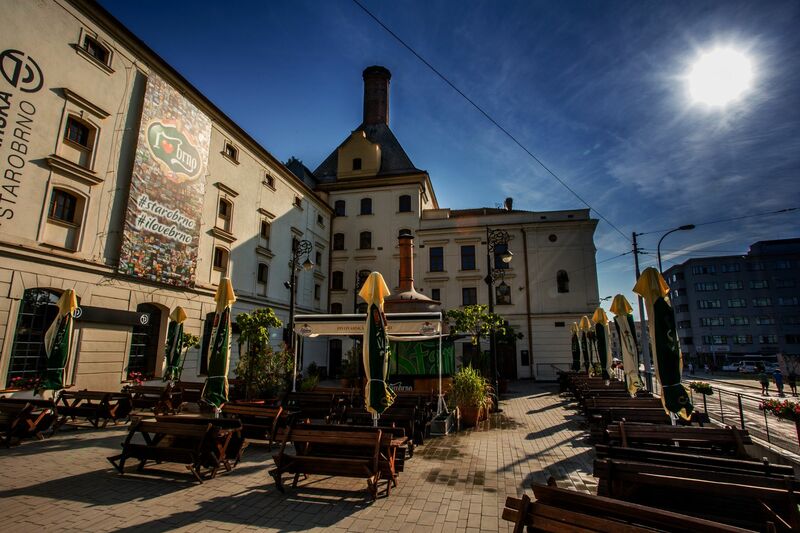 The best known Czech beer is undoubtedly Pilsner Urquell. 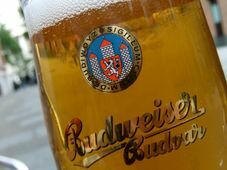 Budvar (sold as Czechvar in the United States and some other countries) is probably the second most prominent. 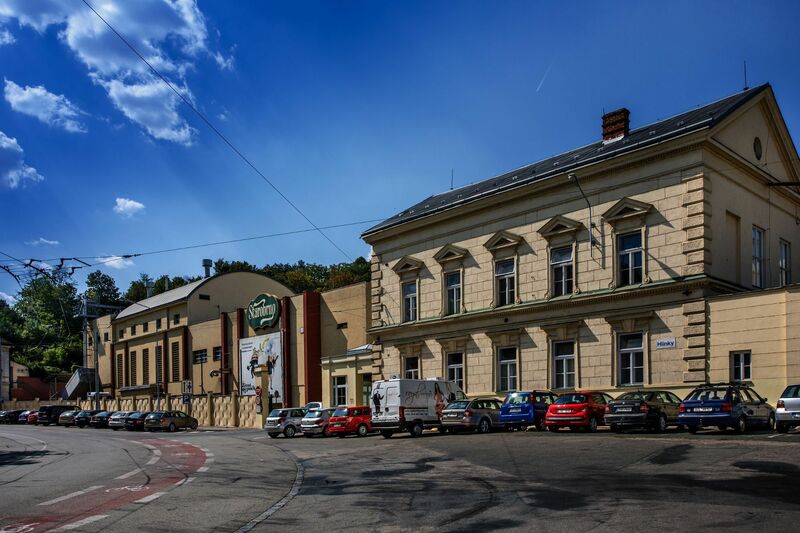 The fame of these two brands outshines many other lagers and other types of beer brewed all over Czechia. And that is a shame, as there is so much more to discover for any beer-loving visitor to this country. Of course, the beer consumed in those days was very different from the one we know today. It had a lower alcohol content and it was used daily even in home cooking for preparing soups or different kinds of sauces. Children drank it, since after brewing, beer was actually much safer than the water available, especially in the cities. Wells were often contaminated and were a frequent cause of dysentery and other diseases. And even though drinking water does not represent any danger these days, many people still prefer beer. 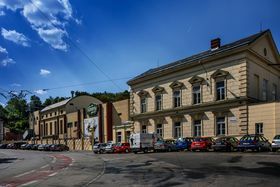 Starobrno, now part of the Dutch Heineken International company, promotes responsible drinking, like most other producers of alcoholic drinks. 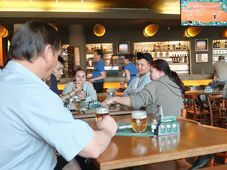 Without being judgmental about Czech drinking habits, it remains a stubborn fact, that beer consumption per capita has for many years been the highest in the world. 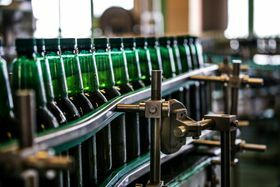 Since about the mid-19th century, brewers in central Europe started preferring cool fermentation, or “bottom fermenting”. This produces “lager“ the dominant kind of beer in Czechia, Austria, and Germany. Starobrno beer is distributed in five different ways. Special truck-tankers take it to those restaurants and pubs that have their own tanks and serve draft beer directly from them. 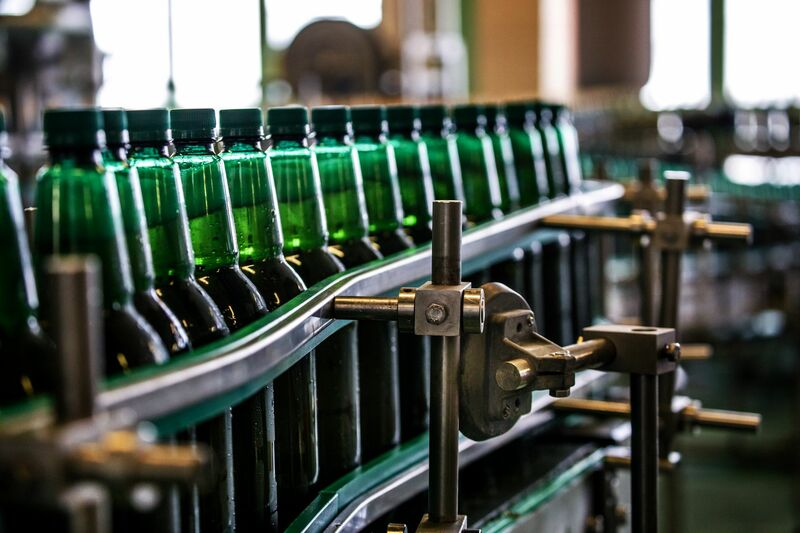 Some of the beer is sent to customers in glass bottles or aluminum cans. 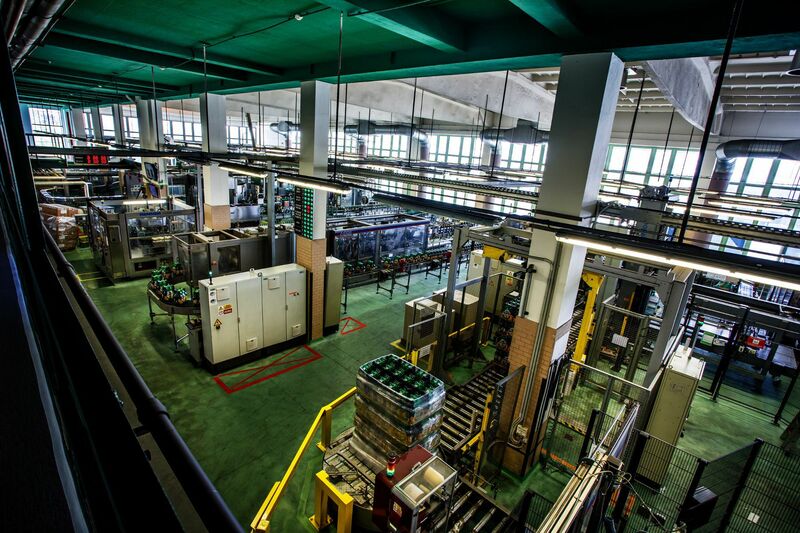 Half of the Starobrno beer production is distributed in plastic bottles, photo: archive of Starobrno brewery And then there is a controversial trend of distributing beer in plastic or PET bottles. 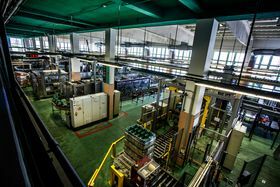 About half of the Starobrno beer production is sent to its customers in plastic, these days. Many a beer lover will tell you that this a heresy. Some might even say, that to put the “liquid gold” into plastic is like wrapping diamonds into used newspapers. But then, it is easy to criticize, and consumer preferences, competition, and market pressures are ruthless as time goes by. And after all, the purist lovers of beer have hundreds of microbreweries to choose from, if they want something special, strictly traditional. 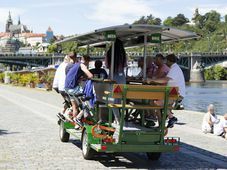 Hana Dokládalová says that conservative beer drinkers can rest assured of one thing: if they go to a Czech or Moravian pub, beer will be delivered the traditional way – from beer barrels or kegs. So, brewing in Brno is alive and well, as it is in all of Czechia. Pub culture not only survives, but is booming. Visitor, be advised: it is worth trying other than the internationally established Czech beer brands. You may be in for a very pleasant surprise.